There is an amazing team of people that help make ShAFF happen every year. 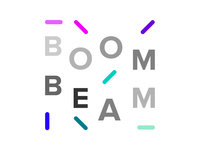 From volunteers, to judges find out more below about this talented team. 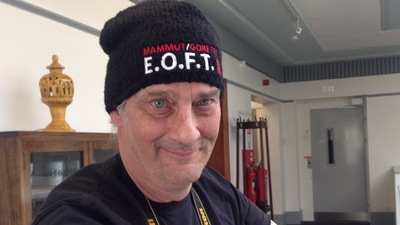 If you'd like to get involved in ShAFF (by which we mean doing lots of hard work in return for a free T-shirt), please get in touch, ideally sending a photo of yourself in a silly hat. ShAFF ambassadors are climbers, bikers, runners and other active folk who live in or near sheffield and who are famous within their circles. Check out the list of ambassadors who have endorsed ShAFF and what it's all about. there are links to their blogs and websites plus a bit of info about each of them. Being an ambassador means tickets to the festival too, so you might well bump into them in the bar. I grew up in the Peak District, going to school in Bakewell. I moved away from the area but soon gravitated back to the steel city. I have represented GB in both Duathlon and Triathlon over the past three years but my sights are now set on Ironman Vichy in 2016. I'm looking forward to making the most of what the Peak District has to offer both on the bike and on foot. Along with Steve Franklin, I own local independent running store and official partner of SHAFF, Front Runner. 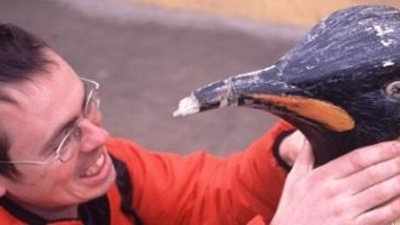 Andy is ShAFF's Patron, a climber, award winning author, public speaker and all-round funny man. (You can also watch his teenage daughter Ella attempt to climb the 1000m El Captain in My Life: The Big Climb at this year's festival). 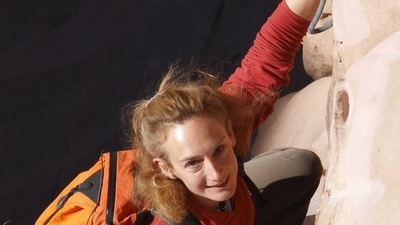 Anna is an adventure journalist, film producer, and mountain runner, most recently producing Britain's Abandoned Playgrounds, a six part series for Channel 4 with Salt Street Productions. Sheffield born and bred, Anna is always inspired by Sheffield's outdoor community and says "For as long as I've been climbing and running, I've always been excited when ShAFF comes around. It's a place for our amazing outdoor community to come together to share inspiration and a few beers." Through her work she seeks to shine a light on the incredible stories and female role models in the outdoor world. These can be found on her website, Outdoorista. Anna is responsible for PR and Comms for ShAFF, as well as being a judge. “Sheffield is a fantastic place for being able to pop out onto the rocks and a top spot for heading out for a run. For me SHAFF is a brilliant event for seeing the best outdoor films on offer, being inspired and for meeting up with old friends to plan new adventures or just have a chat.” Anne is a former British climbing champion and current explorer who is always up for concocting an adventure on a tasty looking piece of rock somewhere around the world. 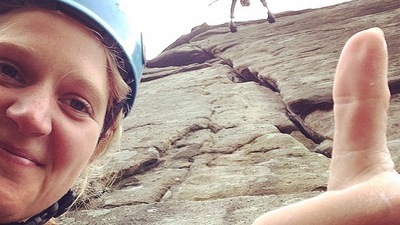 She enjoys spreading adventure opportunities for young climbers and now loves being a mum. 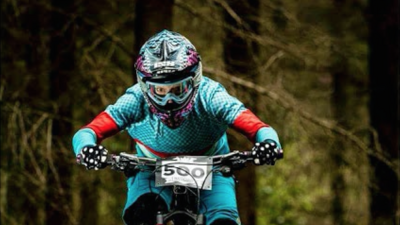 Annie Last based out of Bakewell in Derbyshire started MTB racing as a 13 year old after a bet with her brother. 9 years later she is a MTB World Cup Winner, 2 x Silver Medallist at the U23 MTB World Championships and rode to an impressive 8th place at the London 2012 Olympic Games. She is now supported by TREK bicycle cooperation and in 2013 will compete on the World MTB circuit as part of the Global Trek Factory Racing Team. Although I spend a lot of riding in amazing places all around the world, I really look forward to getting out and riding the trails in the Peak District when I return home. 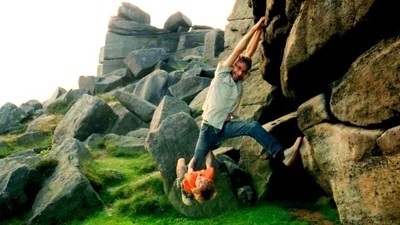 Ben moved to Sheffield in 1997 – to be close to the climbing on the illustrious gritstone edges of the Peak District. Not only is there an endless amount of world class climbing on it’s doorstep, but Sheffield also has a community of elite and keen climbers, known and respected throughout the world. SHAFF is a great celebration of not only the Sheffield’s eminent position in the climbing world, but also as one of the adventure sport capitals of the world. 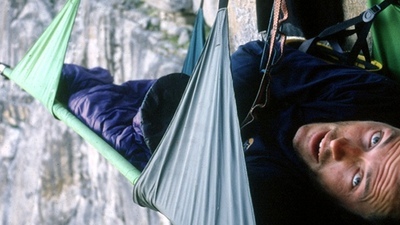 During the late 1980s and early 1990s, Moon, along with his climbing partner Jerry Moffatt drove forward the level of sport climbing in the UK especially, but also throughout the world. 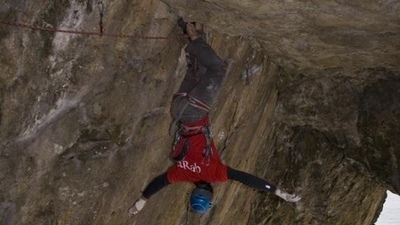 He was the first person to climb a route at the grade of (French) 8c+, establishing Hubble at Raven Tor. At its inception, Hubble was the hardest sport route in the world, where the crux consists of a Font 8B boulder problem. Moon is best known for short and powerful routes and boulder problems. Ben is a Sheffield based cameraman. He has made award winning films since 2000. 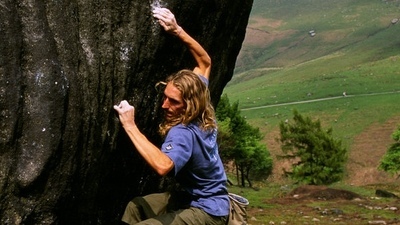 Brian McAlinden moved to Sheffield from a much rainier Northern Ireland to work in the outdoor industry and try "this much heralded 'Gritstone' climbing." 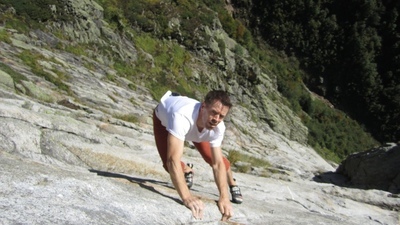 He became the manager of The Climbing Works in 2007 and has been trying ever since to "get good" at bouldering but still enjoys being on a rope more. Anything you read, see or view about The Climbing Works in print or online has probably been through his inbox! 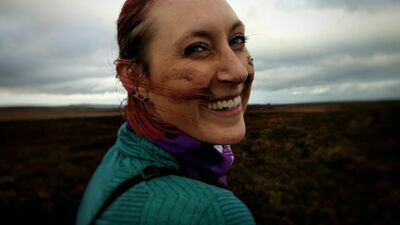 Claire is a writer and filmmaker, alongside juggling numerous jobs in the Outdoor Industry such as working with Kendal Mountain Festival as the Film Officer and the Outdoor Industries Association as Engagement Officer. Being Head Judge for ShAFF means she watches adventure films all year round. She has quite square eyes these days, and very strong fingers from gripping the sides of her arm chair. 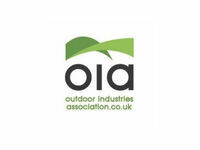 Dave is the Managing Editor of outdoors news website MyOutdoors.co.uk. 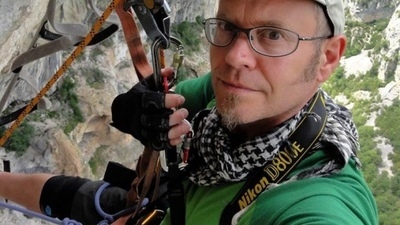 He also coordinates the ShAFF photography exhibition which - with the support of Lowepro - has developed into the UK's biggest outdoor and adventure photography exhibition of the year. This year, he's created the Festival Fringe with a whole stack of free talks for the public and invitation only parties for our filmmakers, sponsors, athletes and volunteers. Oh, and he also runs the Second Hand Kit Sale. 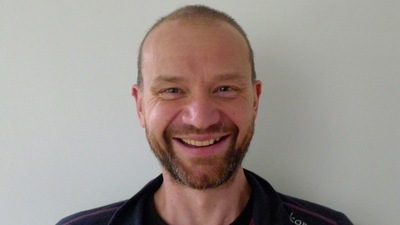 Dave is an experienced fell runner with a background in teaching sport and outdoor education. 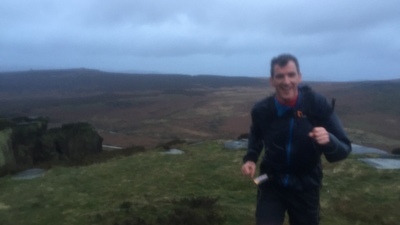 He loves the variety of running that the Peak District offers and the fact that it is so close to Sheffield. 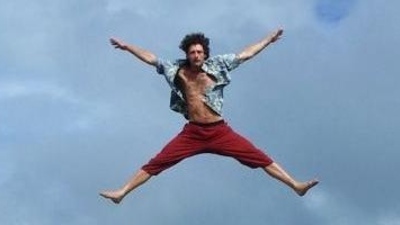 He said: "I can literally run from my home out to the Peak District with only the first 800 metres on tarmac." 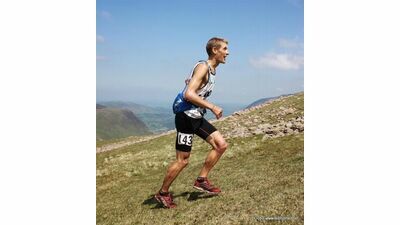 He runs for Dark Peak Fell Runners and has won numerous individual and team prizes including the 2015 English Fell Running Championship (V50). 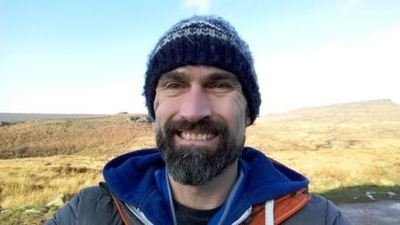 Dave is also a UK Athletics coach specialising in Fell and Mountain Running and works as Fell Running Guide, offering coaching, navigation skills training and guided running for trail and fell runners..
Dave has been Chief Executive of the BMC since 2002. As a keen all round climber his recent highlights include the west face of Cerro Torre in Patagonia (2013) and the previously unclimbed 20,500ft peak – Gojung – on the Nepal/Tibet border with Mick Fowler in 2011. Magic and melody from a big mix of genres. Expect Funk, Soul, Hip Hop, Electro and Breaks from Lunchbox Athlete. Retired teacher, Dot Kesterton took up running in 2008 after a challenge from a friend to run 10k within 8 months. Her first race, in June 2008, was a Race for Life at Don Valley Stadium in Sheffield and was a “bit of a life changing moment.” She hasn’t stopped since; running anything from a mile to a marathon and enjoying off-road runs. Dot is coached and supported by Stuart Hale at Accelerate. 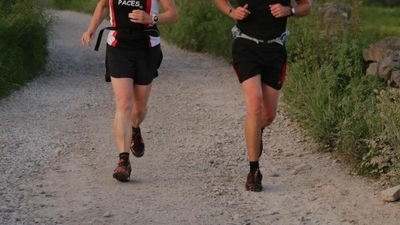 Dot says the photo above is one of her favourite action shots - running with Carl Bradfield, summer Solstice 2014, on Mam Tor and Castleton. 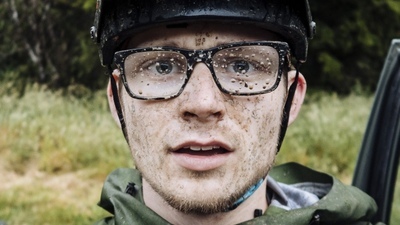 Duncan Philpott is a freelance adventure sports photographer specialising in mountain bikes. 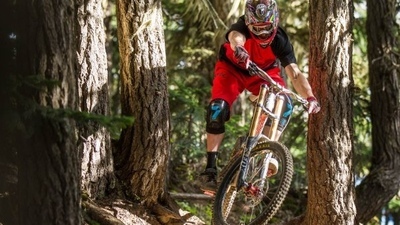 After stumbling his way into the Sheffield riding scene while studying for a Maths degree he started with a small commercial shoot with Steve Peat which set the ball rolling to where he is today. 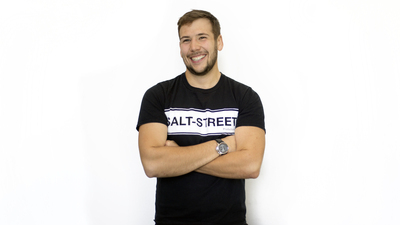 Salt Street Productions, Filmmaker, judge and ShAFF Trailer Producer Ed is the founder and Director of Salt Street Productions, a Sheffield based production company that makes bold and exciting films about action sports. Ed set up Salt Street while still at Sheffield Hallam University, and his career started at ShAFF when we showcased his first adventure sports documentary RED RUN. Ed says "Over the years I've lived in Sheffield I've seen ShAFF grow from strength to strength and I do my utmost to help continue this growth. 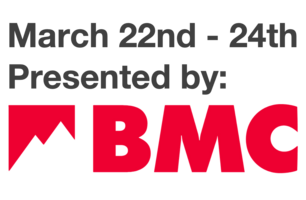 ShAFF is a fantastic film festival, one of the biggest adventure sports festivals worldwide. I feel very privileged to be a part of it." 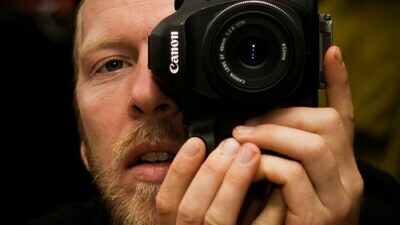 Ed is a filmmaker, judge, and producer of the ShAFF trailer. He's spent most of this year producing Britain's Abandoned Playgrounds, a six part series for Channel 4 in which a crew of skilled young urban athletes travel the UK breathing new life into derelict locations. 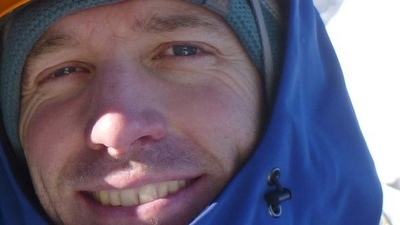 Ed Douglas is a writer and journalist who recently featured in the feature documentary Sherpa. 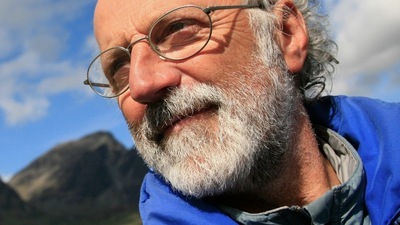 He is currently working on several book projects, including a meditation on Kinder Scout. 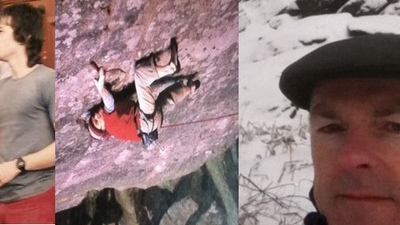 I was born in Newcastle (Staffs) in 1960 and took up climbing with my brother in 1973. In 1977 I did my first new route and have since dedicated almost my entire climbing career to the pursuit of new routes. Along the way I have courted controversy by challenging the boundaries of what is and isn't acceptable and was probably he creator of the first sports climb in the country, Clarion Call in 1983. I recently passed my 4000th new route and have the intention of continuing beyond that figure for as long as I can. I was born in the peak and started climbing with my dad at about age 7 (the much loved and missed climber, runner and cyclist Dave Elmore ) I went away to travel and study but the gritstone bouldering and friendly nature of Sheffield always drew me back . I lived in some of the skankiest shared houses with the fiercest boards, bouldered as much as I could, went to the legendry Foundry raves but some years ago I finally discovered my legs were stronger than my arms and turned to fell running. I am currently v40 English fell running champion but I love the local summer fell races or a good Wednesday night run with my club Dark Peak Fell runners as much as anything. I also mountain bike(badly) and live in multi generational house with my trail running 68 yr old mum, my mountain biking/ running/ race organising husband, two fell running and mountain biking kids and two crazy dogs ( they are better at running than mountain biking) . Whether you are a 7 year old seconding your first Diff, taking part in one the local fell races or mountain biking from Fairholmes Sheffield has to be one the best places to live in the UK or possibly the world! I am supported by the lovely guys at Accelerate.uk, who are supplying me with the new Patagonia trail running kit. 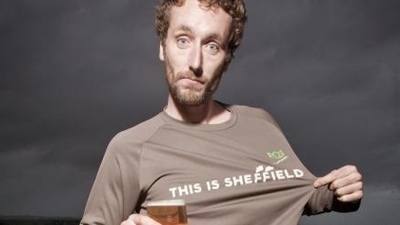 Ian Fitz is one of many reformed dirt-bag climbers that inhabit Sheffield. 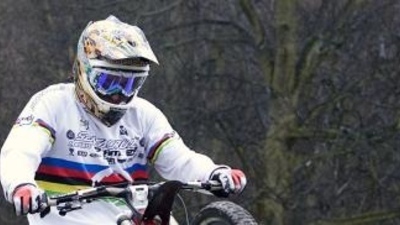 These days he is often seen on a mountain bike, usually for an excessively long time. 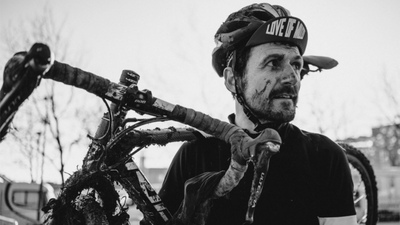 He podiumed at the 2016 24 hour UK championships and is the creator of the Peak ITT, a 225km long mountain bike route in the Peak District, designed to be ridden in a single serving. James Swinden, Swinny to most. Raised from day 1 on the border of sheffield & the Peak District, Sheffield has been my base for all parts of life.. it's home. I've been riding bikes from an early age round these parts & developed, over time, to a World Cup race level. Sheffield has been my training partner for some time now, & always puts up a fight! Being brought up, just over the hill in the Hope Valley, allowed Joe to reap the benefits of both Sheffield and the Peak's surroundings from a young age. After having worked at Bigstone, heading up Five Ten Bike in the UK, he has moved on, to set up his own business, 'Steel City Media', creating content for the masses. More about SteelCityMedia - Purveyors of Viral Entertainment Steel City Media is a catalyst, fuelling an ever growing demand for original, viral media. 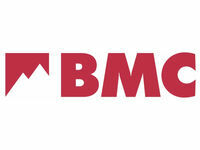 Social media, blogging, viral web videos, photography, PR, e-marketing. All of these solutions have their own unique benefits, which can be entwined individually or used all together, to provide your business with a burgeoning online presence. 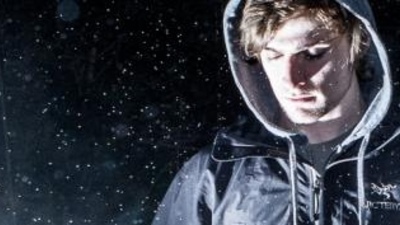 Joe Hides is a professional free skier born in Sheffield, learning to ski on the famous Sheffield ski village. He is also a filmmaker who took part in the creation of Channel 4 series Britain's Abandoned Playgrounds with Salt Street Productions. Joe says “Growing up in Sheffield presented incredible opportunities for me. I had the ability to train on arguably the best ski slope in the UK. And also the ability to pay tribute to the attraction in Britain's Abandoned Playgrounds." 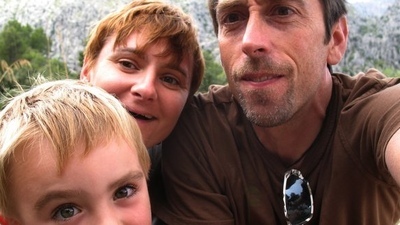 Now based in Ariège in the French Pyrenees and running www.chezarran.com accommodation for climbers, John has a long record of climbing exploration at the highest levels of performance. Major bigwall freeclimbs in several continents, including a 1000m sustained E7 behind Angel Falls in Venezuela, complement a history of sportclimbing, competitions and hard trad, including the E10 Doctor Dolittle, which has remained unrepeated for 15 years. Action shot below is onsight soloing the 900m Enfants de la Dalle on the Dent d'Orlu, Ariège. John Beatty, life long outdoor spirit, who lives in the Hope Valley, Peak District continues his outstanding photography both within the outdoor industry and worldwide assignments in photojournalism. His recent travels include Alaskan super-wildlife and the spectacular Eagle Hunters of Mongolia. John Welford is a third generation Steelmaker who was born and bred in Scunthorpe, he began Climbing whilst at School, traversing back & forth & back & forth & back & forth on Pete Livesy's old training wall, eventually pausing for breath and escaping to study Geology at the University of Newcastle upon Tyne...and at Bowden Doors. 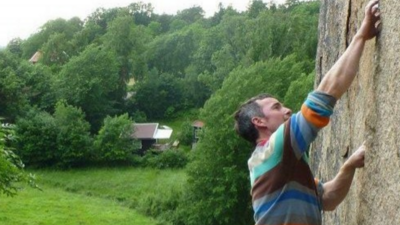 Three years later after graduating from Kyloe in the Woods he realised a move to Sheffield was the best way to satisfy his need to climb. 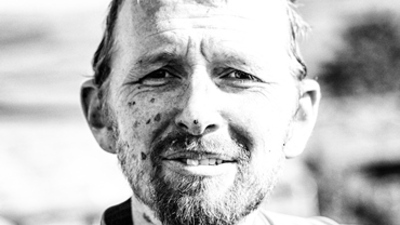 "The closeness of the Gritstone Edges and the Limestone Dales have given me year round challenges for over 25 years now and Sheffield's awesome training facilities coupled with the City's depth of climbing talent has only served to spur me on. I'm Still keen for more... thank you Sheffield. 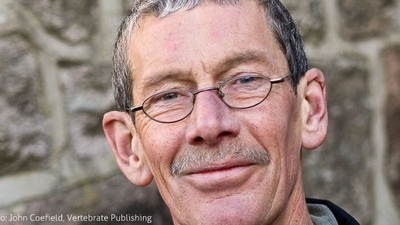 Jon is the managing director of Vertebrate Publishing the award winning name behind many of the best mountaineering, mountain biking and walking books produced in the UK. 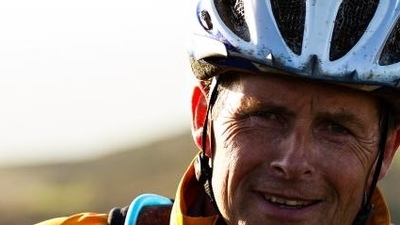 Jon is author of climbing, cycling, mountain biking, walking and most recently a trail running guidebook to the Peak District. By his own admission he is a Jack of All Trades, although he can still out climb and run his dog. Since moving to Sheffield eighteen years ago I’ve made it my mission to disprove the notion that climbing in the Peak District is worked-out. I think I’ve succeeded, I’ve had a lot of fun trying anyway and there’s a huge project list on my computer so don’t expect me to give up any time soon. Just for the record, I may have agreed to be an ambassador, and I do have exquisite taste, but I don’t plan to spoil you with Forrero Rocher, you can buy your own. Karen has the philosophy that to have the most impact in life we should challenge our constraints, adopt a positive mindset and support each other to be the best we can be. 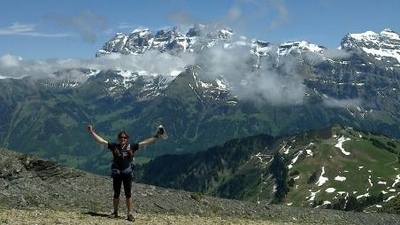 Somewhat an expert in overcoming challenges, Karen finds much of her inspiration through outdoor adventure. 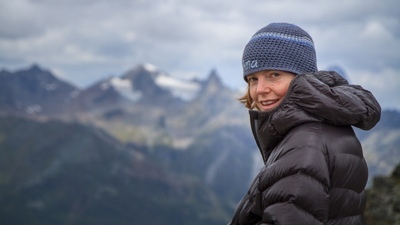 She was a keen runner and mountaineer before becoming paralysed in a rock-climbing accident, and has since pursued alternative ways to access the outdoors – canoeing, sit-skiing and hand-cycling. She has hand-cycled in various corners of the world, including Central Asia and the Himalaya, the Karakoram and the length of the Japanese archipelago. Karen has co-organised expeditions sea kayaking along the coastlines of British Columbia and Alaska, skiing across the Greenland icecap, climbing the kilometre-high vertical rock-face of El Capitan, and kayaking through the fjords of Patagonia. As a coach and facilitator, author and speaker, Karen works regularly with young people, schools, businesses and other organisations particularly on the subject of challenge and change. 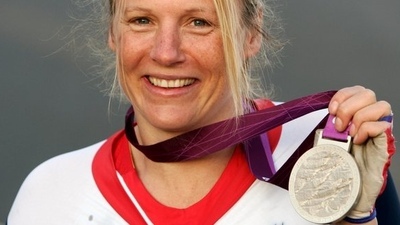 She is currently a full-time athlete with the British Paracycling Team, won a silver medal in the London 2012 Paralympics, was World Paratriathlon Champion in 2012 and silver medallist in 2013. “What is life if it isn’t an adventure? I’m constantly amazed by what can be achieved if we set our heart and mind to it. It’s all about finding belief, confidence, motivation and commitment. And of course, friends. Then there are no limits.” Her first book “If You Fall” is published by O-Books and can be ordered at www.karendarke.com The second, “Boundless” is published by AKreative and is also available at www.karendarke.com ‘Karen's captivating story shines a bright light on the meaning of challenge, and on the limitless capabilities of the human spirit.’ Sir Ranulph Fiennes, polar explorer Contact karen@inspireandimpact.com or +44 781 0590244 Flat 2, 71 Culduthel Road, Inverness, IV2 4HH, Scotland, UK. "Sheffield may have a reputation for industry and grime, but underneath all that is a city full of people who are like me. They share the same passion, which is the outdoors. The Peak is 10 minutes from my house and I have a phonebook brimming with people to call to join me out there on the crags. I can’t think of many other places I would choose to live in the UK – most climbers can’t help but be attracted by the lure. Sheffield is the obvious and natural place to host a film festival like ShAFF – come along!" 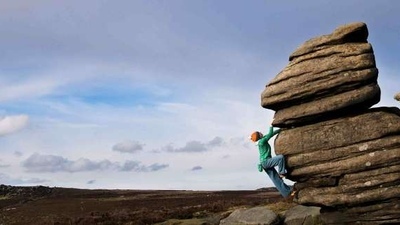 I grew up in the Peak District and spent many years as a child playing around on the grit stone. 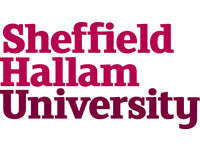 When the time came to choose universities I didn’t want to leave the grit stone so I only applied to Sheffield Hallam. I have been living here ever since! 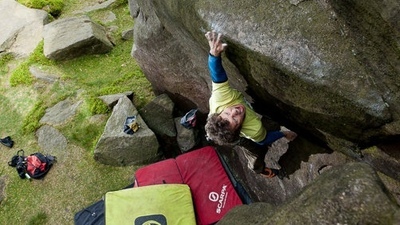 With some of the best climbing and people in the world, Sheffield really is a fantastic city to be a part of. 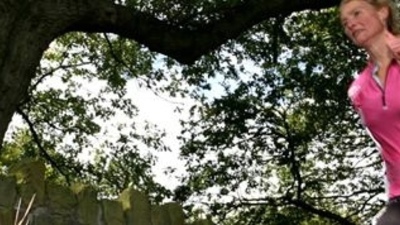 Sheffield is a natural magnet to any outdoor enthusiast. And 15 years ago the pull became too strong for Lucy and the move up north was inevitable. With world class training facilities, a ready-made community and The Peak a short drive away, living the dream of a professional climber became reality. “It’s impossible to get bored living so close to The Peak; if I don’t feel like climbing, I can go out for a ride or an amazing run- or simply, have a lovely dog walk”. Lucy has also judged and presented at ShAFF for four years and has enjoyed immensely viewing the unique exploits of what people are getting up to, here and around the world. 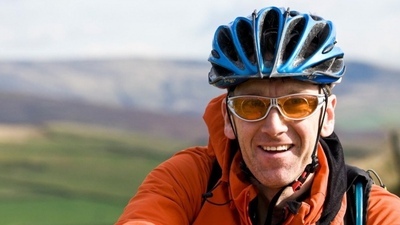 Marc is Sheffield born and bred, a life long cyclist and spends most of his free time cycling in and around the Peak District. 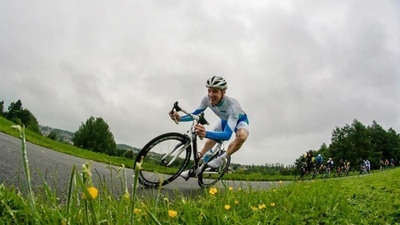 Marc is Secretary of Sheffrec CC which is the largest cycling club in Sheffield, Vice chairman of British Cycling Yorkshire Region, and organiser of the Sheffield Grand Prix which is part of the British Cycling Elite National Circuit Race Series. 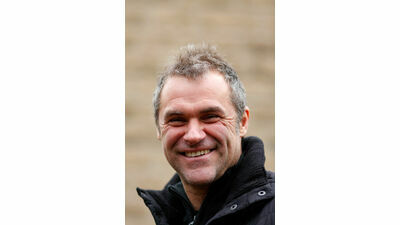 He is also Organiser of Monsal, Jenkin Road and Bradfield Hill Climb events. 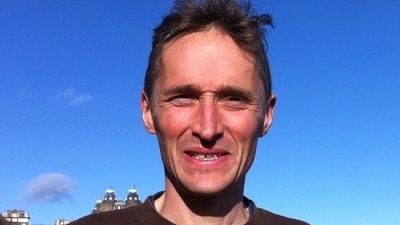 Marcus Scotney is a Peak District based International Ultra and Trail Runner and running coach. 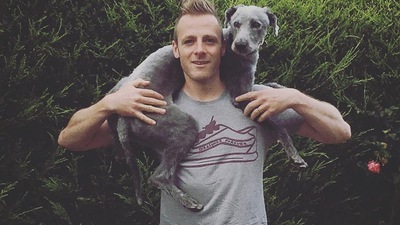 He has ran for England six times and once for Great Britain at 100km on tarmac. Going hard and long is what Marcus specialises in, 2014 he won 5 Ultra Marathons setting 4 course records including Iznik Ultra in Turkey and finished 2nd in the British Ultra Trail Championship. 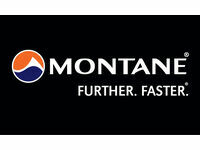 He is sponsored by MONTANE and HOKA ONE ONE. MIles Gibson is an unbelievably weak climber, blah ,blah, bouldering, new routes on the grit, and some big walls around the world. I moved to sheffield over twenty years ago now - just never quite managed to leave! It's the friendly gritty city. There's always someone psyched for an adventure, on your door step or 1000 miles away. If I had the time it'd be me! I seem to have turned my obsession to road biking for the moment. 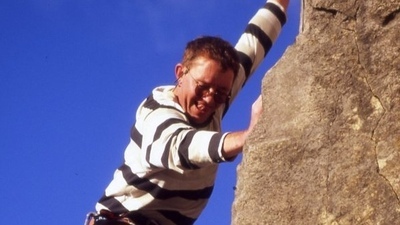 Neil came to Sheffield Uni in '87 to study rock climbing, culminating in the first E10 on gritstone just 5 miles outside the city (Equilibrium, 2000). 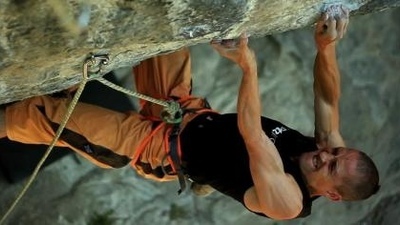 He has starred in three award winning climbing films, Hard Grit; Blood, Sweat and Bagels and Equilibrium. Highlights include climbing stunt double to Matt Damon (The Bourne Identity, 2001); keeping Jonny Depp out of the chocolate river (Charlie and the Chocolate Factory 2005), and doubling for Dennis Waterman (Where the Heart is xmas Special!). 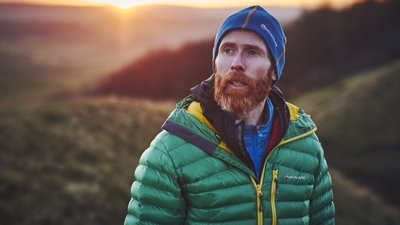 His passions continue to include climbing, racing his road bike up extreme hills, running off road in the beautiful Peak District, surfing on Yorkshires superb East coast reefs and watching great films at ShAFF! www.foundryclimbing.com - Both Sheffield's and the UK's original large scale indoor climbing centre, providing excellent climbing for all abilities and ages. 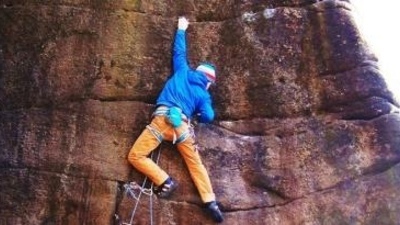 www.cragxclimbing.com - Sheffield's specialist climbing shop - quality brands and staff with great knowledge and advice. 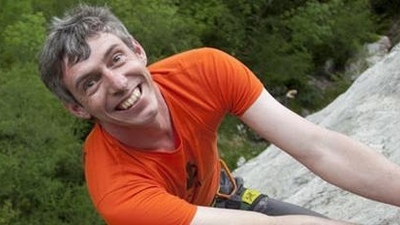 Niall Grimes lives to climb, climbs to write and writes to live. He will talk for money, and raffles are a speciality. He once picked up Radio Luxembourg on a false teeth, which was where he first heard about Anna Friel's kiss on Brookside. 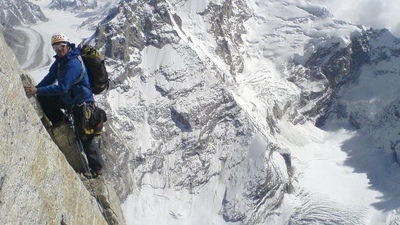 He has climbed Mount Everest twice, once by a new route on the French side. He hopes you are having a nice day. 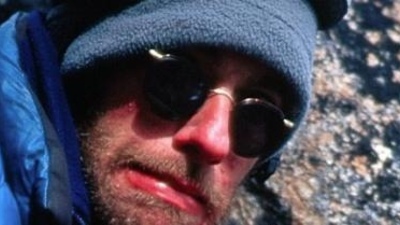 He also publishes the brilliant Jam Crack podcast - a mix of interviews with climbers and climbing stories. 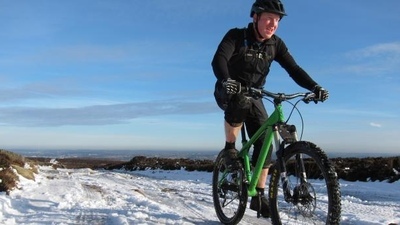 Nick Hamilton was Born, Bread and Buttered around the hills of Sheffield and now develops and extols the virtues of Sheffield’s mountain bike scene. Organising bike races and events all around Sheffield and the Peak he writes about them in the international mountain bike press and his blog, ThisISheffield. 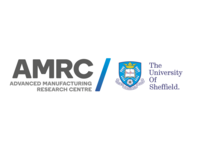 Nick is also a full time Sports Engineer developing sports equipment at the Centre for Sports Engineering Research at Sheffield Hallam University. Although born in London, Nicky Spinks moved to a farm in Glossop in her childhood and as has loved the Peak District and surrounding moors ever since. Taking up competitive running in 2001 she has gone from a 4 mile fell race to holder of the Lake District Ladies 24 hour record. Nicky is a multi-record-holder and something of a legend in her own lifetime. She is the current ladies record holder for the greatest number of Lakeland Fells climbed in 24 hours. In July of last year, in less than perfect conditions, she broke the ladies Bob Graham record, running over 74 miles, summiting 42 peaks and ascending 28,500 in the process. Her time of 18-hours and 12-minutes was made all the more difficult as early this year she had to have precancerous cells removed from her body. 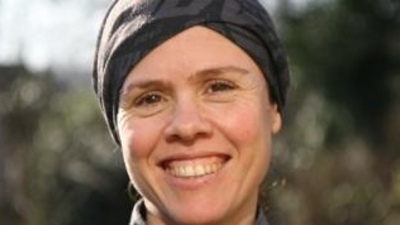 Nicky will the describe the highs and lows of going from 4-miles to the 24-Hour Mountain Distance Record, including her own personal battle in dealing with cancer. One of the ironies of adventure sports writer Nik Cook's life is that he spends much of it inside watching other people having adventures. The clocks going back is the signal to start ShAFF film judging and with 100+ films in this year's festival, it's a mammoth task. Over the festival weekend, the judges become the presenters introducing each and every film session and speaker. Nik is the one who makes sure they're all where they should be, saying what they should be saying. Follow @nikalascook on Twitter. 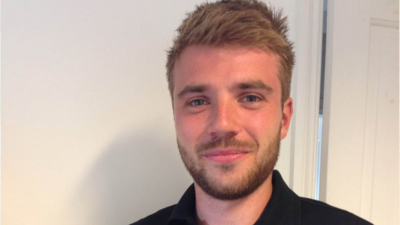 Ollie is one of Sheffield's GPs, he believes that being active is probably the most important ingredient of a healthy and happy life. Ollie is proud to have lived longer in Sheffield than any other place in his life. He is one of the team driving the Move More Campaign to further develop Sheffield as a place where it is easy and fun for everyone to be active, what ever their situation. 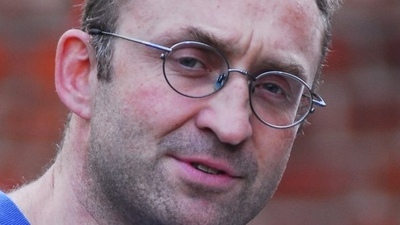 He is also a clinical lead for Sheffield Clinical Commissioning Group, and radio doc for BBC Sheffield. He is honoured to be a SHAFF ambassador. "I love soaking up the magic of the mud and hills that surround Sheffield (#TheOutdoorCity), but if you have to be inside then watching an adventure at ShAFF is the next best thing!" 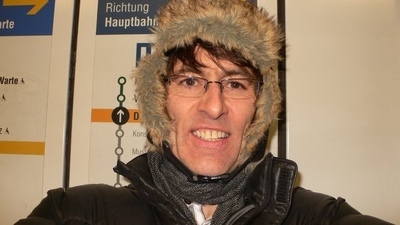 Richard was brought up in Sheffield and cut his teeth in the world of photography around the gritstone hills and Bolehills BMX track before leaving the nest for a decade, studying and practicing in Wales and London. With travel bookended by a couple of snow seasons, Richard is back in Yorkshire and has built a role at local bicycle company Cotic as the marketing manager. Alongside photographing & filming new models, curating the majority of their online content, and building the odd bike, he can be found riding all sorts of two wheeled vehicles all over the city / countryside, often accompanied by his adorable but naughty lurcher, Otto. There's an independence to the thinking in Sheffield that is very seductive. Following whims I fell in to climbing and then film making. 15 years later I'm still here trekking out to the peak when I have time. We've been involved in SHAFF since the off and the screening of our Dragon's Back film at the festival was the highlight to my 2013. 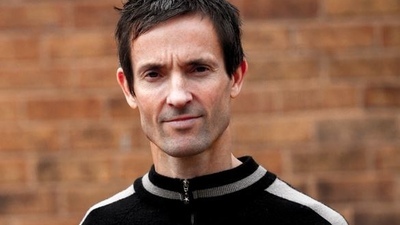 Seb moved to Sheffield 20 years ago to improve his climbing. Despite this plan not working out he decided to stay on since Sheffield was nice place and the weather is better than Manchester. Most weekends Seb can be found out in the Peak, at one of hundreds of crags, failing to top out, or cratering on the deck. Favourite haunts include Eastwood Rocks, chossy limestone or A+E. Aside from a brief foray to North Wales I’ve lived in Sheffield all my life. 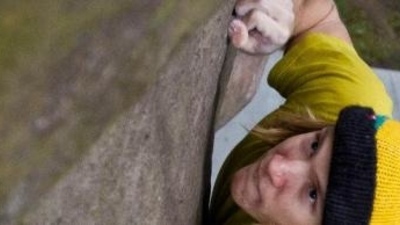 I started climbing indoors at a young age and met a group of people who introduced me to the outdoors. Ever since, I’ve been an outdoor enthusiast. Nowadays running and climbing are my two greatest passions, I dabble on a road and mountain bike too but at heart the trails and edges of the Peak are where I feel most at home. I’ve run and climbed all over the world but am still to find a city as great as this one! I currently co-own and run Front Runner, an independent running shop on Sharrowvale Road. 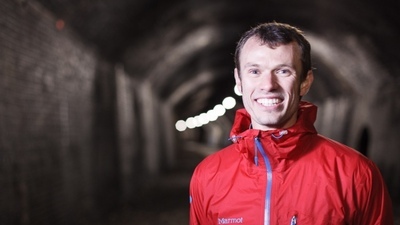 Stuart is an Ultra-distance and expedition runner, most recently having crossed the Alps solo on foot. 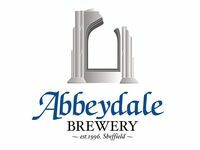 He was born slightly further north and came to Sheffield in 2003. He was forced to move away for a couple of years but was soon back and has no intention of leaving again! Sheffield and the Peak is a fantastic place to be; the community of runners, bikers, climbers and other lovely people is an inspiration in itself. These people bring the area to life and make it what it is. Events like ShAFF highlight this to the rest of the world, and show some of the incredible things people can do. Stuart is sponsored by Sheffield's best running shop, Accelerate, and supported by the University of Sheffield Elite Sport Performance Scheme. Adventure and lifestyle photographer Tim Glasby has travelled the world on assignment for many of the best clients in the industry, including editorial work for The Times, The IOD, GQ and National Geographic Adventure, and for commercial clients such as Red Bull, Adidas Eyewear, Marmot, Vans and Edelman’s Advertising. 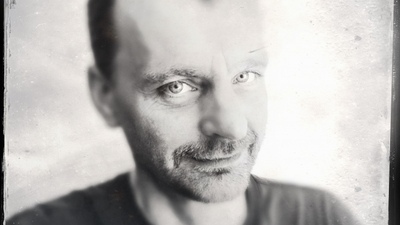 As an adventurer and photojournalist, Tim has photographed a wide array of assignments; including trekking in the Himalayas, rock climbing throughout Europe, ice Climbing in North America, paragliding in Corsica, back packing in the Scottish Highlands and mountain-biking in France. He said: "I think ShAFF is a great event that's gone from strength to strength over the years and I really enjoyed seeing all the films on the two occasions I judged." 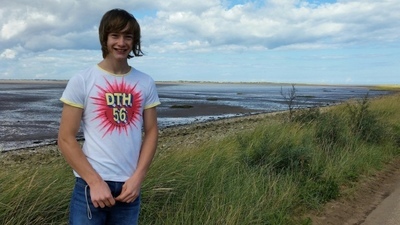 Tom chose Sheffield as a University placement mostly for the amazing climbing opportunities of the Peak District. He liked to think his parents thought it was because of the amazing geography course at Sheffield Uni... He moved away from Sheffield after finishing Uni, but quickly moved back again to make it his permanent home with wife and daughter. Tom is a keen trad climber and has established many first ascents all over the world, mostly involving some kind of crack climbing. 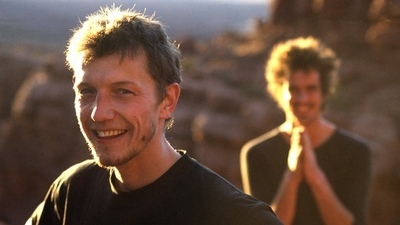 In 2011 he teamed up with Pete Whittaker to take on the world's hardest offwidth crack Century Crack, which is documented in the film "Wide Boyz" from Hotaches. 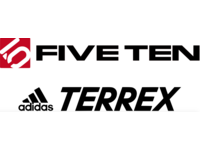 Sponsors: Rab | Wild Country | Five Ten | Sterling | Climb On. 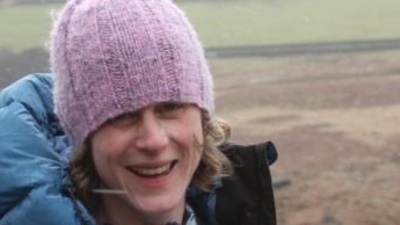 Having lived in Sheffield all his life, Will has always had a connection to the Peak District and outdoor activities. 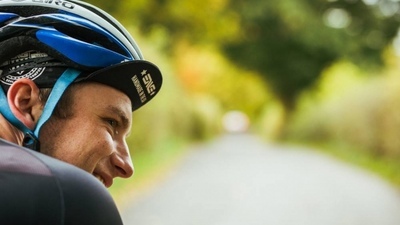 During his time in the British Sailing Team, Will took up cycling for fitness and has never looked back since riding road and mountain bikes regularly around the local hills. In 2014 Will set up Fleye, an aerial film and photography company specialising in the use of drones to capture amazing aerial footage all over the world. Fleye was involved in the making of RED RUN with Salt-Street Productions, a viral video set in the abandoned and burnt out Sheffield Ski Village submitted in ShAFF this year.